We love traveling the world on water and love the added benefit of cruise excursions. If you’re planning a European river cruise soon, make sure to take a look at some of these river cruise excursions to ensure some great European adventures! Portugal is full of many off-the-beaten-path villages that make for great excursions while sailing down the River Douro, such as Lamego. 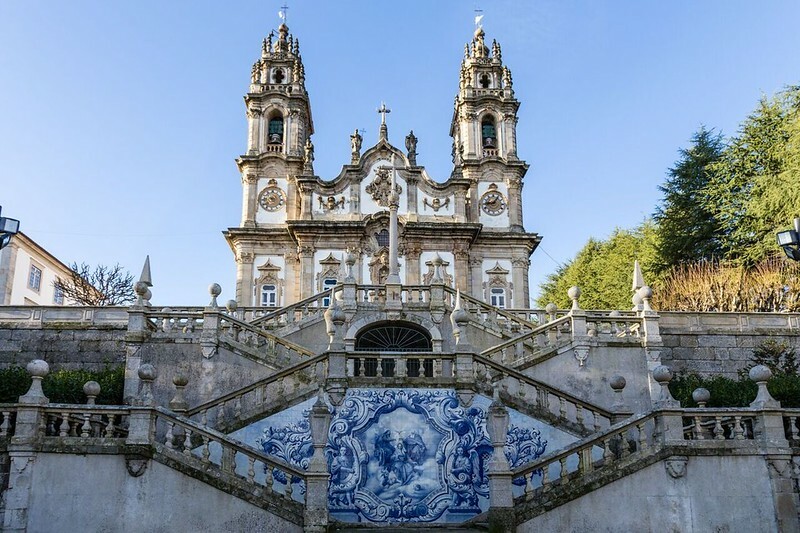 Take a look at beautiful Lamego, Portugal to get an idea of this region’s charming sites. 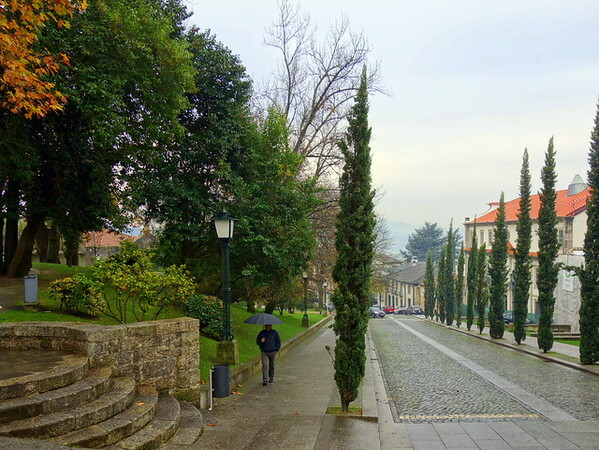 As part of a Viking River Cruise along the Douro River in northern Portugal, the ship offered a walking tour excursion to see the Medieval city of Guimaraes. Read A Glimpse of Modern Portugal in Medieval Guimaraes to find out all about this fun experience. 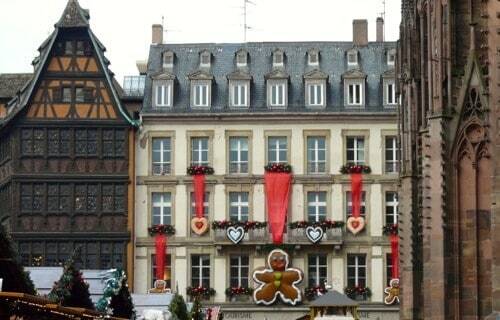 A Rhine River Christmas Markets Cruise is a romantic trip to UNESCO World Heritage Sites and plenty of Christmas markets. Check out our Rhine River Cruise Excursions. articles to know what to see and do on your Rhine River cruise.